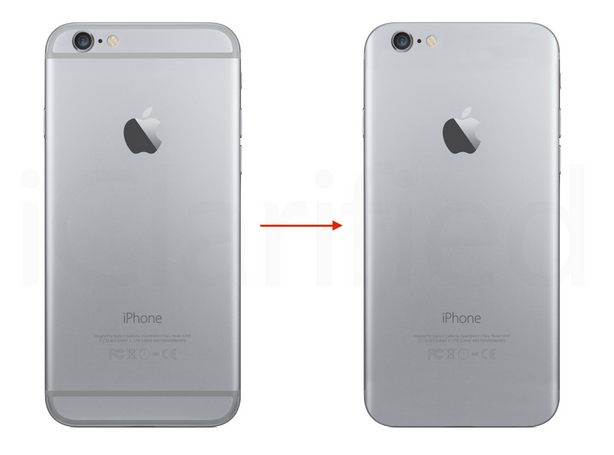 According to the latest report from DigiTimes, the guys from Cupertino are working on a new iPhone design. As noted by reliable sources, future iPhones will boast of thinner bodies with Touch ID fingerprint scanners integrated directly into the display. There will be no Home button, insiders claim. Apple reportedly looks forward to integrating both touchscreen and display drivers into a single chip. 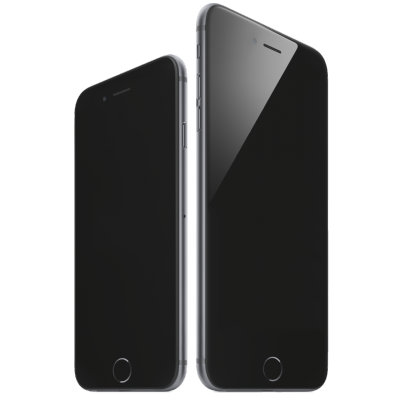 According to Apple’s latest patent filing, the guys from Cupertino have recently created a new material that looks and feels like metal, but actually is a frequency-transparent plastic. This invention can possibly allow Apple to get rid of the antenna bands that can be found on the iPhone 6 and iPhone 6 Plus and create a smartphone with an incredibly sleek design. Below you may take a look at the mockup of the handset made of this new material compared to the iPhone 6. According to the latest report from a usually reliable KGI Securities analyst Ming-Chi Kuo, Apple’s next-generation iPhone may get a body made out of 7000 Series aluminum. In case you don’t know, this is the material used in the Apple Watch Sport. This alloy is 60% stronger than usual aluminum, however, it is just the same in weight. According to the latest report from Pacific Crest analyst Andy Hargreaves, the guys from Cupertino expect strong demand for the next-generation iPhone. 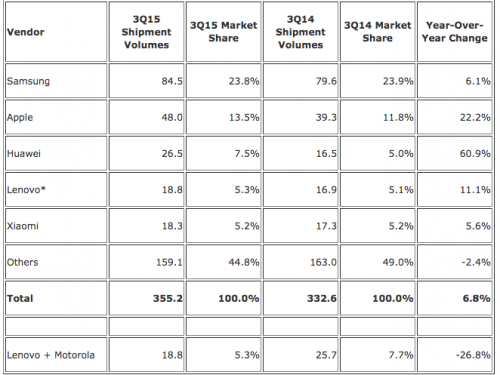 The experts, however, don’t think that Apple will manage to sell more iPhones than last year. 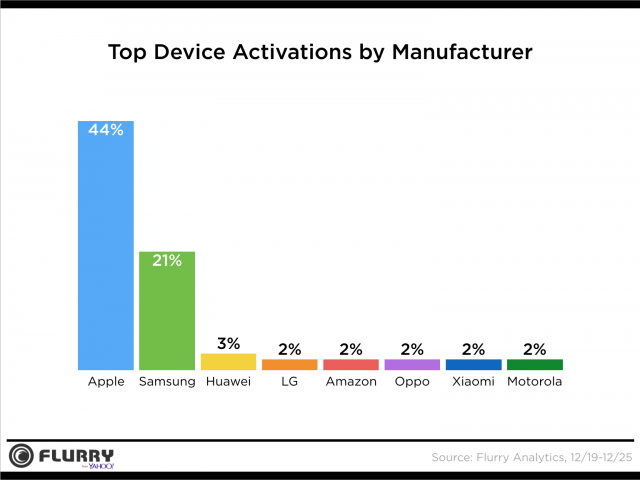 You see, the devices that come after a major redesign and a noticeable hardware enhancement are usually less popular among Apple customers and Android switchers. Still, Apple may invent something unusual to lure customers. As you probably know, Apple has a special page on its website that is dedicated to the photos and videos shot using the iPhone. The guys from Cupertino have recently updated this page with a four new short videos. You can find them either below, or on Apple’s official website under the "World Gallery films" section. 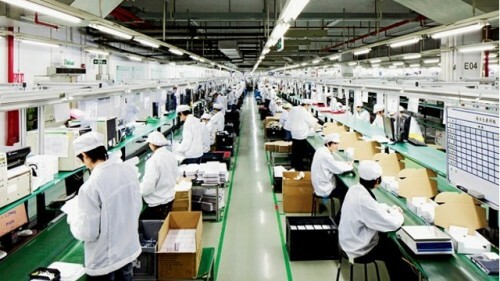 Foxconn to Open Several New Factories in India by 2020? According to the latest report from Reuters reporters, Apple’s main partner, Foxconn, is currently planning to build a new factory in India, which will be responsible for assembling iPhones. The reason for such a decision is the increasing wage inflation in China. In the near future, Foxconn will start searching for a suitable location for the new factory, reporters claim. By 2020, Foxconn plans to build as many as 10-12 new manufacturing facilities and data centers in India. And that is quite an ambitious task that requires a lot of resources, I must admit. Although most of the analysts are sure that Apple won’t release a colorful iPhone 6c later this year, SET Solution experts have recently created a new concept showing the aforementioned handset. 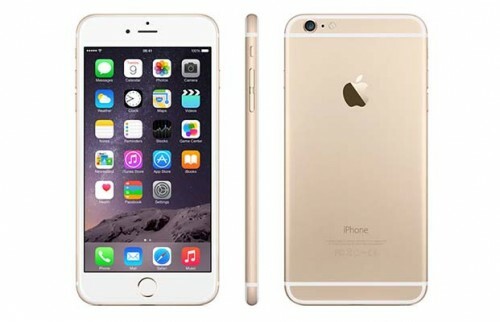 It features a thin plastic body and the dimensions of the iPhone 6. You may take a look at the concept either below, or on the official SET Solution YouTube channel. iPhone 6, Galaxy S6 or HTC One M9 Plus: Which One Is Faster? A new interesting video has recently appeared on the Internet. This video shows us three flagship devices, namely, Apple’s iPhone 6, Samsung’s Galaxy S6 and HTC’s One M9 Plus compared to each other in terms of speed and performance. The author of the short clip decided to use several applications to test the launch speed and the performance of each high-end smartphone. 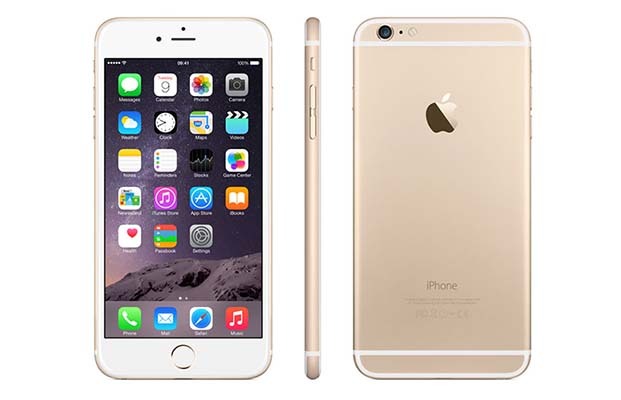 As can be seen in the video below, the iPhone 6 turned out to be the most efficient device. Samsung Galaxy S6 was nearly identical from the point of view of performance, while One M9 Plus was noticeably slower than the aforementioned devices. And that is strange since this handset has 3GB of RAM. 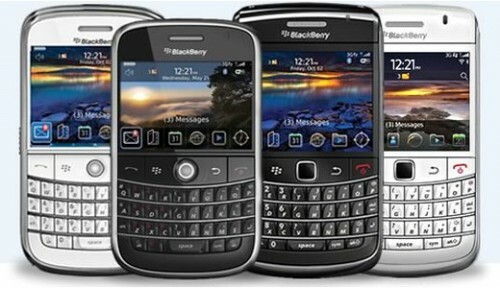 According to the latest rumors shared by insiders, Microsoft is currently planning to acquire BlackBerry. There are several reason for such a decisive step, namely, Microsoft’s desire to compete with Apple on the smartphone market on equal terms and the substantial amount of important patents owned by the Canadian company. 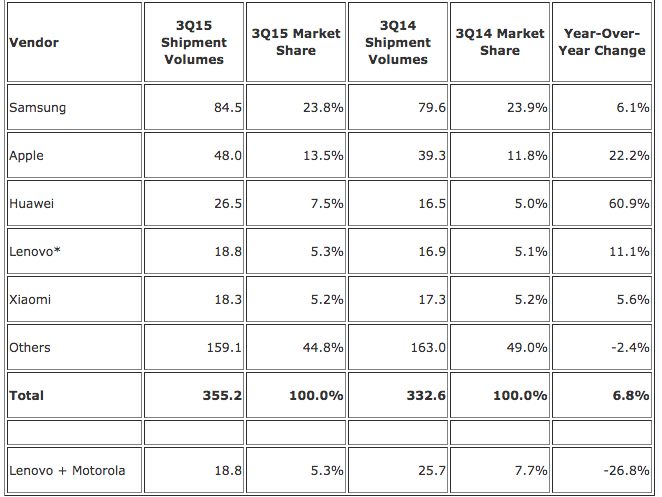 However, it should be noted that Microsoft is definitely not the only industry giant interested in BlackBerry. Such firms as Huawei, Lenovo and Xiaomi are said to be considering the idea of purchasing the aforementioned smartphone manufacturer as well. 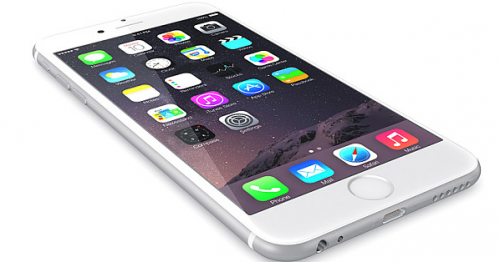 Next-Gen iPhone to Get 32GB of Storage, 2GB of RAM and Force Touch? 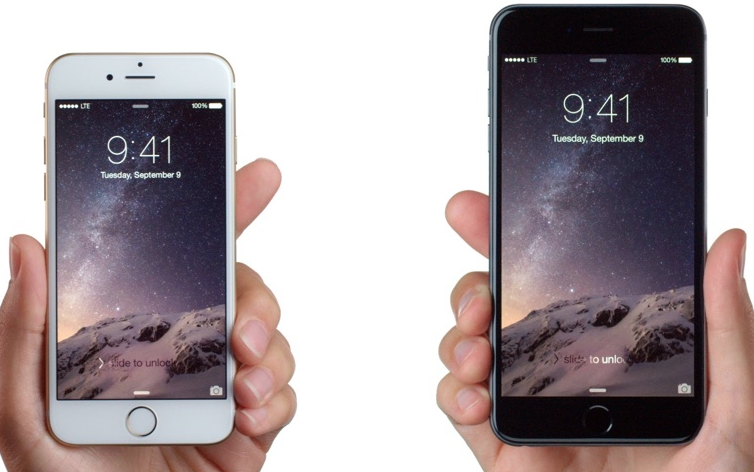 As you probably know, Apple may release the next-generation iPhone as soon as this August or September. Yesterday, a new report appeared online, which gives us some more details on the smartphone and its technical specifications. The document was released by the TrendForce reporters. According to this report, the next-generation iPhone will get 32GB of internal storage, 2GB of RAM and the support of Force Touch technology, which was first introduced in the Apple Watch and the 13-inch MacBook Pro. 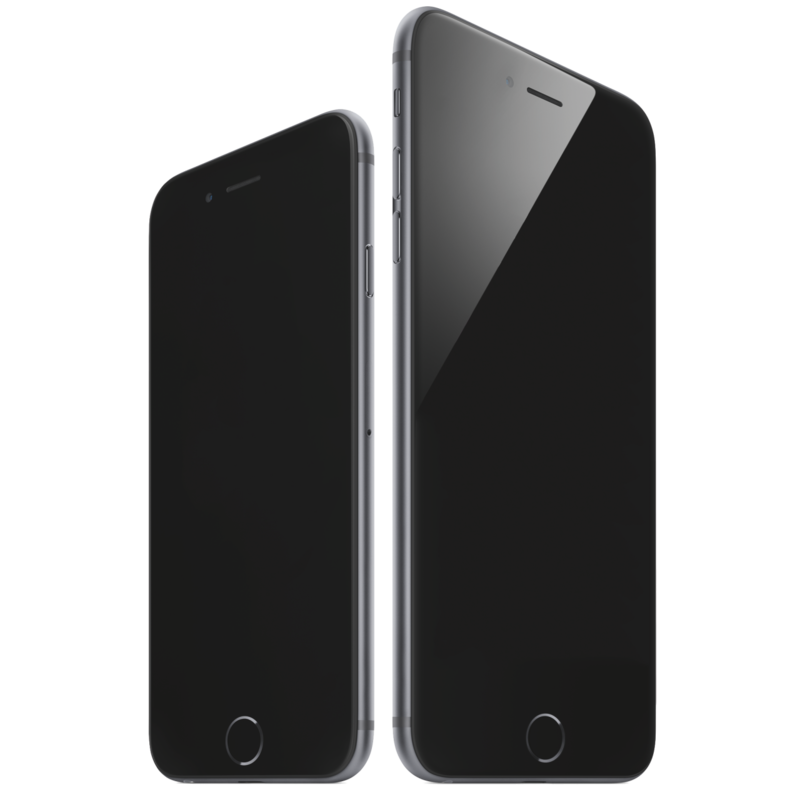 Just like the previous reports from reliable sources, this one suggests that there will be two iPhone models with 4.7-inch and 5.5-inch displays. Apple to Announce Next-Gen iPhone in August, Release to Come in September? According to the latest report released by usually reliable KGI Securities analyst Ming-Chi Kuo, the guys from Cupertino may officially announce the next-generation iPhone in August and release the device in September. This report goes in line with the rumors, which appeared earlier this week suggesting that Apple may change its usual update cycle and release the new iPhone model or models in August instead of September. It should be noted, however, that Apple has never organized any media events devoted to new product launches in August, so this may be the first time. Yesterday I told you about the possible shift in Apple's usual product update cycle due to the release of the 15-inch MacBook Pro and the 27-inch iMac this Wednesday. Today a new rumor appeared on the Internet that suggests that the guys from Cupertino may release the next-generation iPhone as soon as in August instead of September. 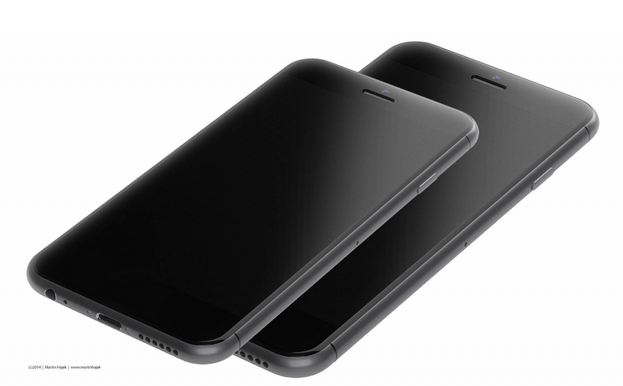 The reason for such an early release of the device is probably connected with the good supply of components for the handset called presumably the iPhone 6s or iPhone 7.